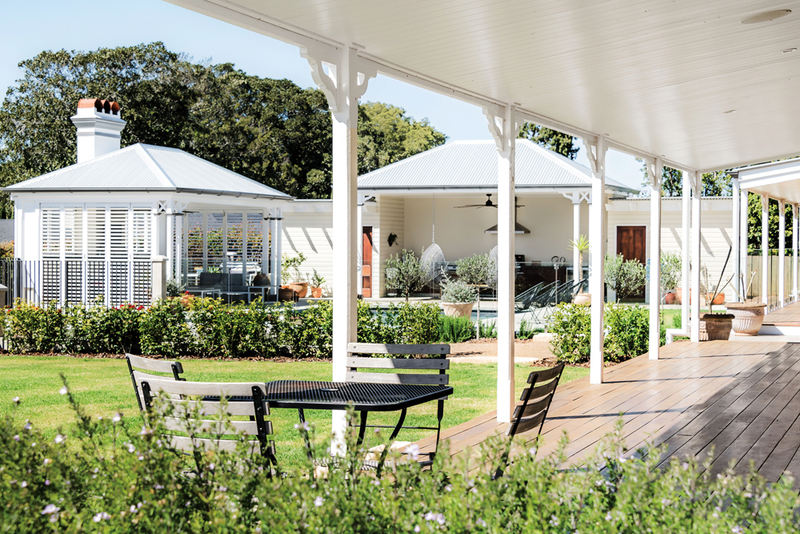 Historic Fernside Homestead featured in the inaugural issue of Highlife downs living magazine back in Autumn 2005. 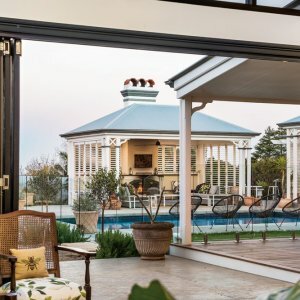 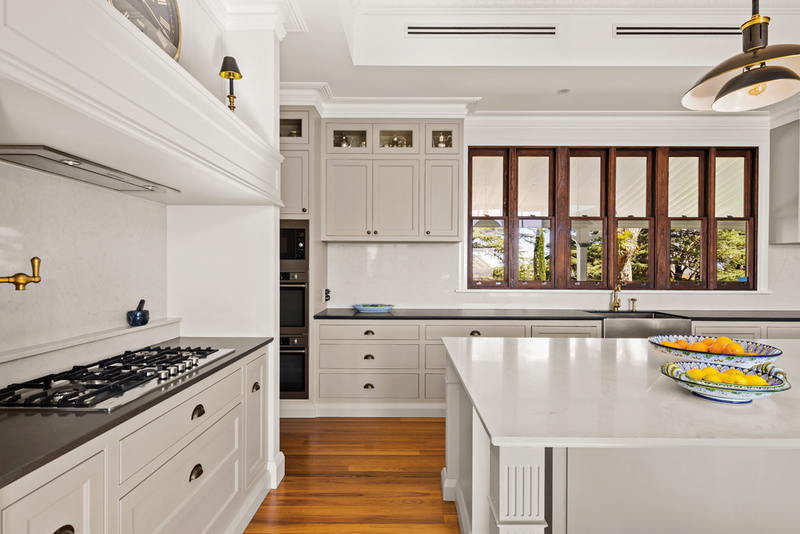 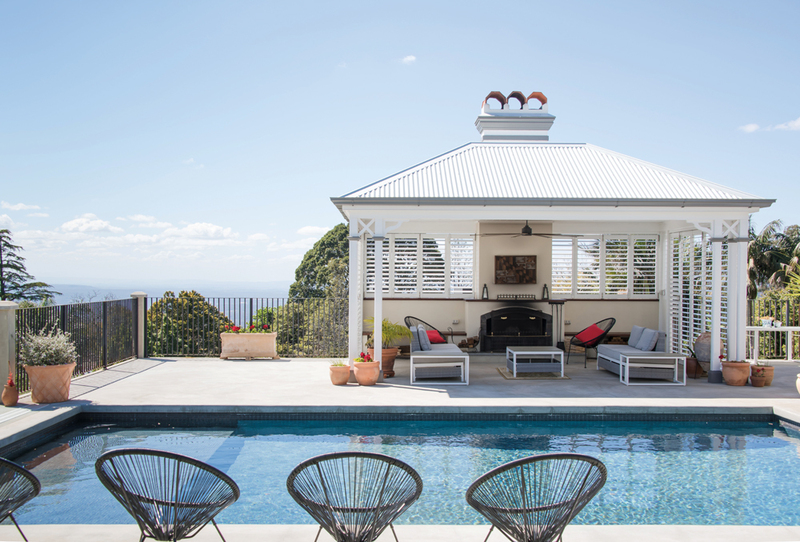 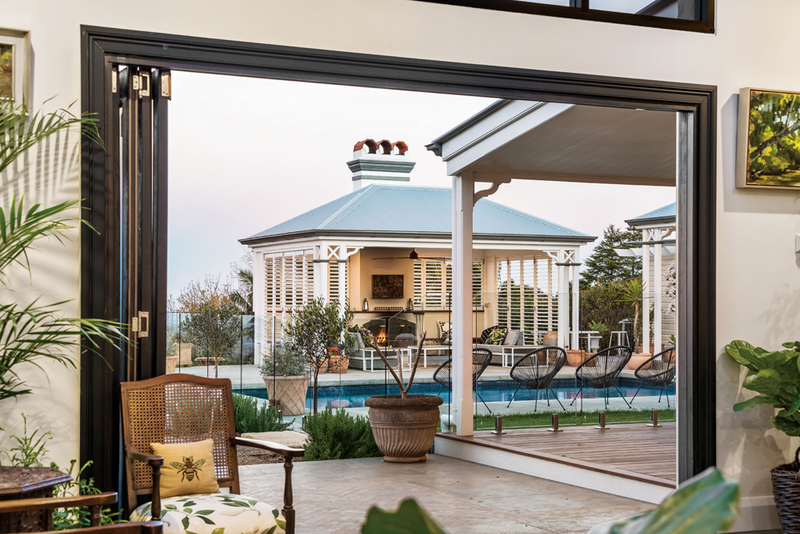 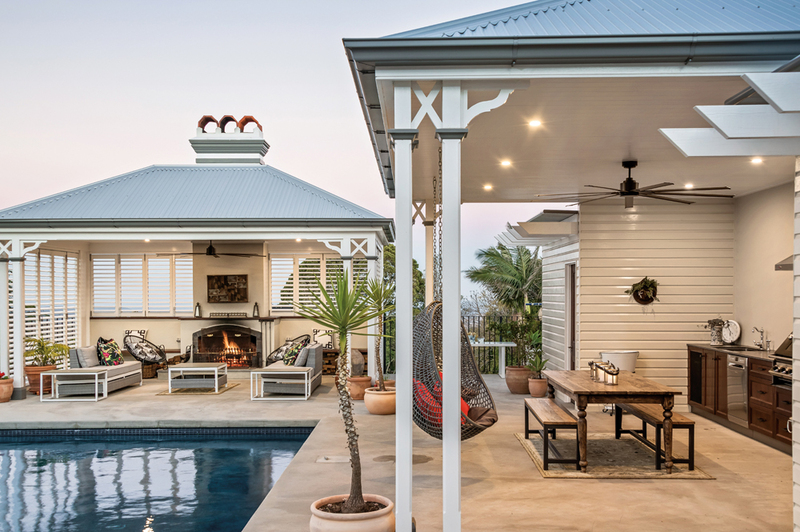 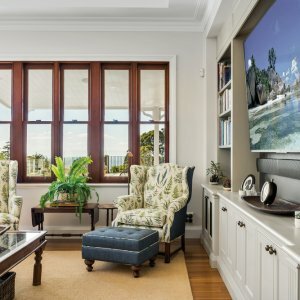 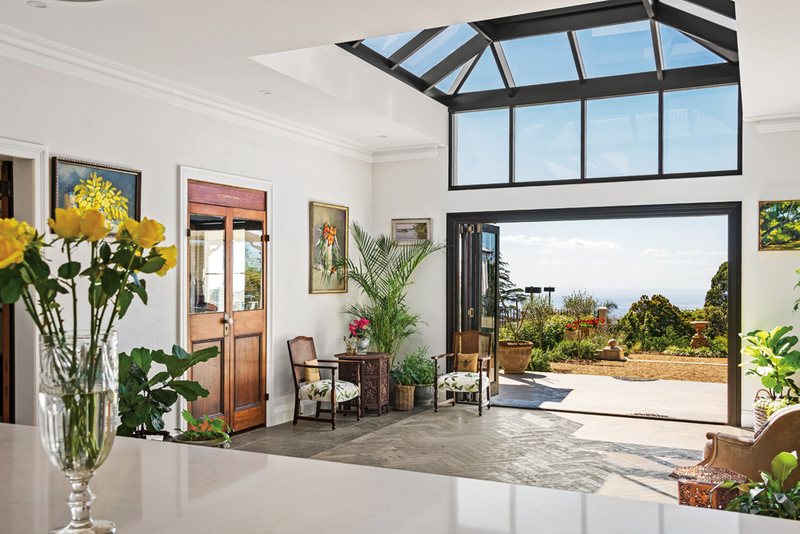 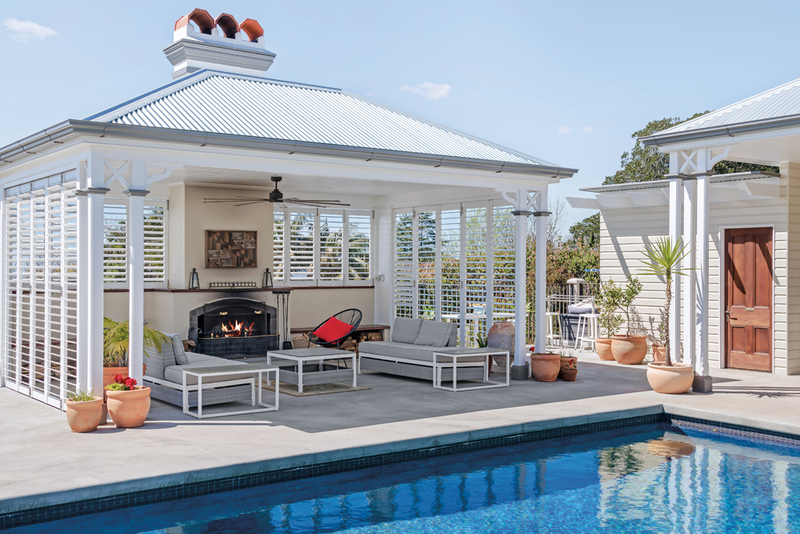 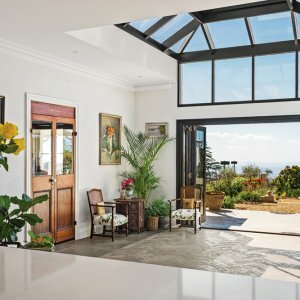 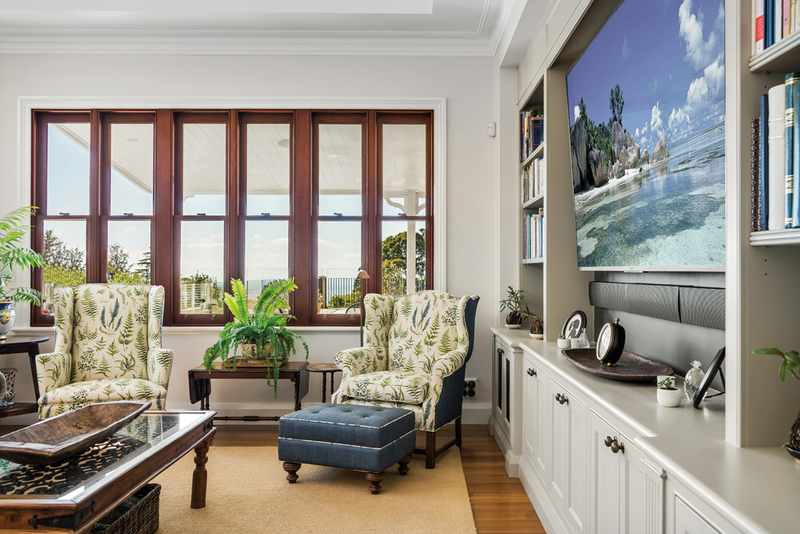 The fine Toowoomba residence now returns to our pages with a fresh look courtesy of Feather & Lawry Designs and Mark Winter Constructions, who have completed one of the most significant alterations to this iconic colonial style property in more than 40 years. 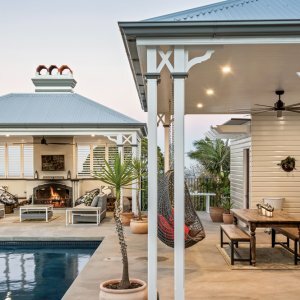 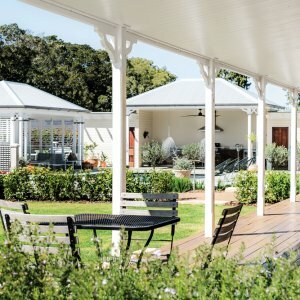 Queensland Heritage guidelines ensure that with each modernisation, the home retains its significant period detail and that it continues to serve as an architectural example of the changing tastes and standards of living on the Darling Downs since the 1800s. 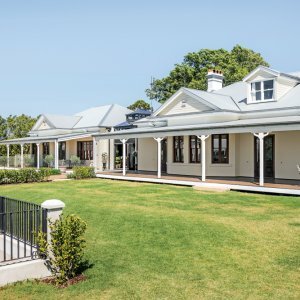 The homestead’s momentous narrative began with John Alexander Boyce, who built the state heritage listed home to sit prominently at the top of Arthur Street. 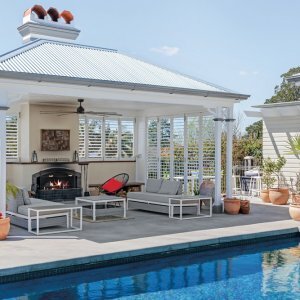 Fernside boasts views overlooking Toowoomba city to the west, and the Lockyer Valley to the east. 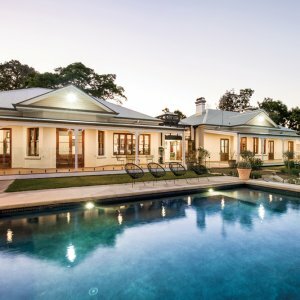 With enormous basalt foundations and external walls of triple brick, the home was constructed by Gargett Builders, well known for many early Toowoomba buildings, notably Toowoomba Grammar and General Hospital. 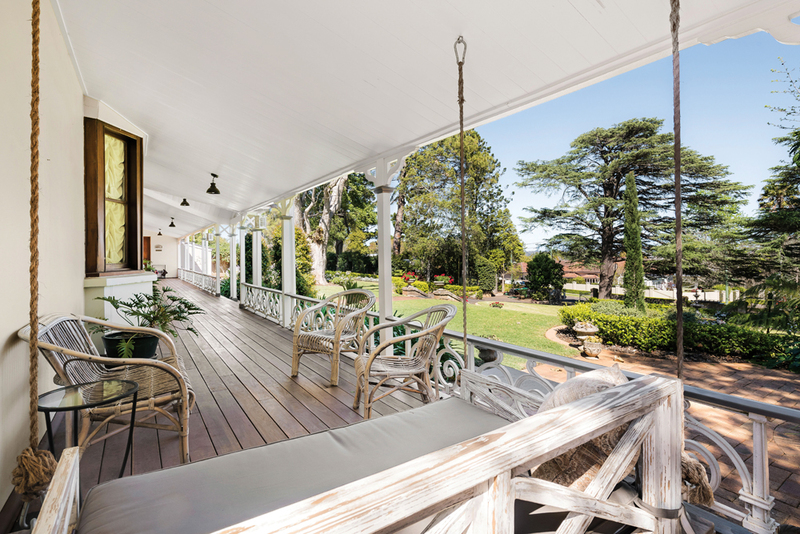 Thanks to good custodianship, the original cedar joinery and pressed metal ceilings remained intact through several additions over the years. 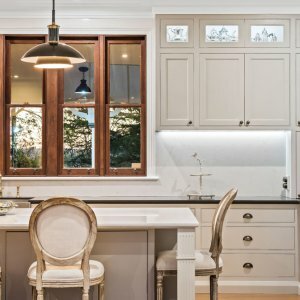 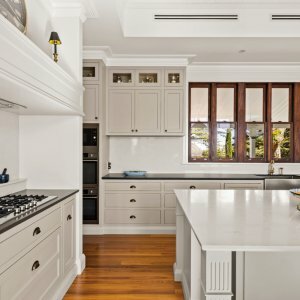 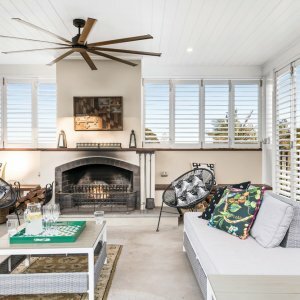 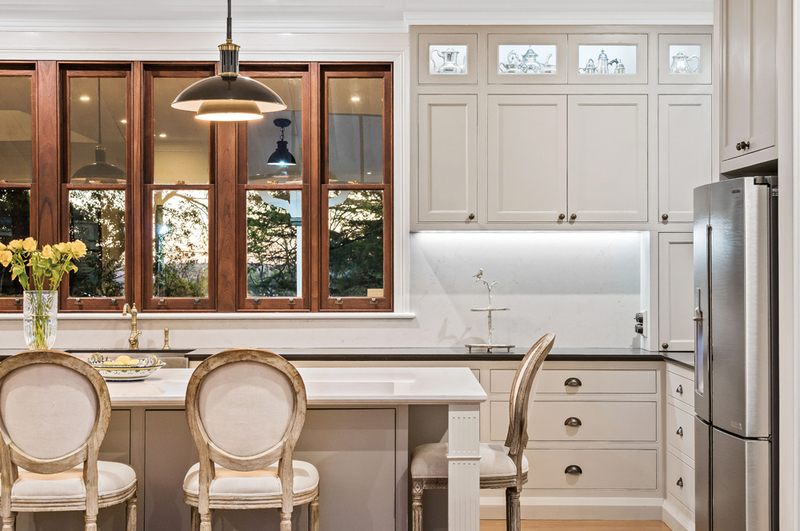 Vintage electric fittings, pressed metal ceilings in historically correct patterns, timber floors and classic fixtures blend seamlessly with the original homestead. 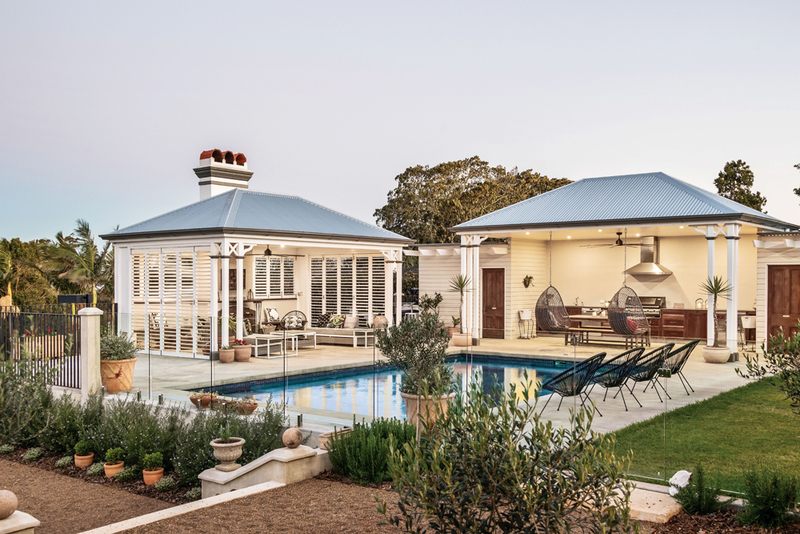 The alfresco area has little resemblance to the previous backyard, now incorporating terraced lawn and pool houses doubling the entertainment space. 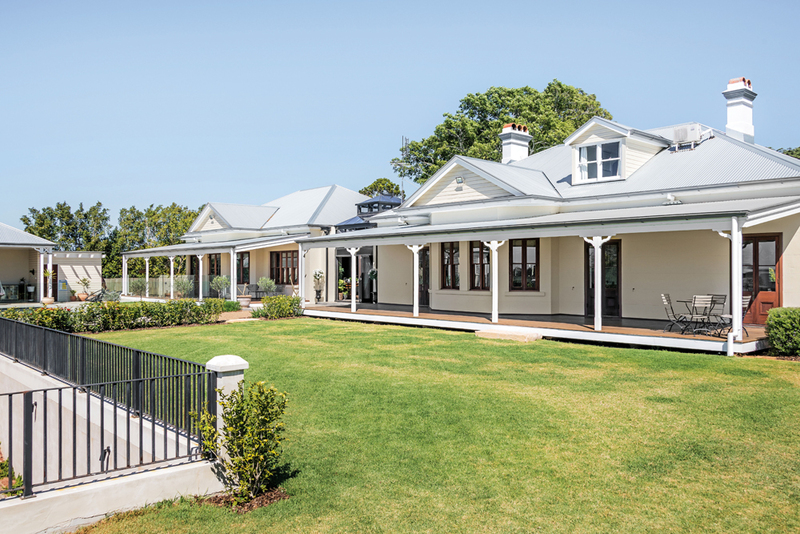 Originally 24 acres, Fernside played a significant role in shaping this corner of East Toowoomba. 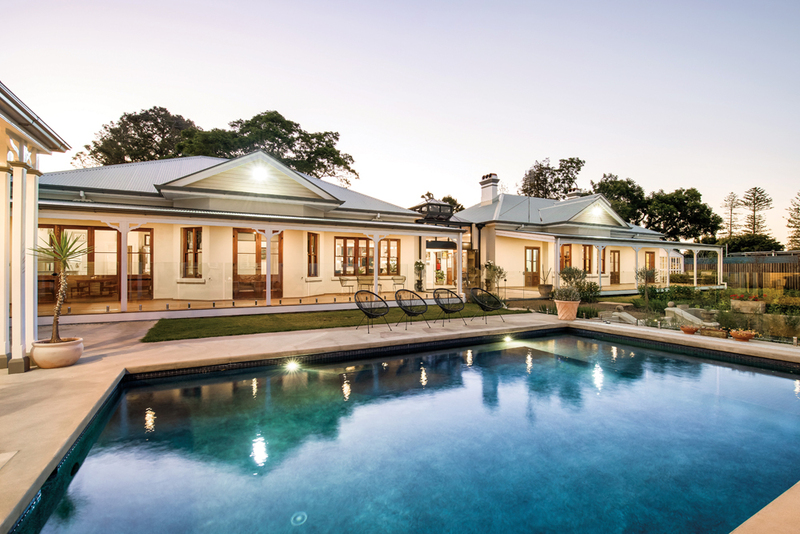 Over time, owners have added and modified Fernside, each leaving their mark on the property. 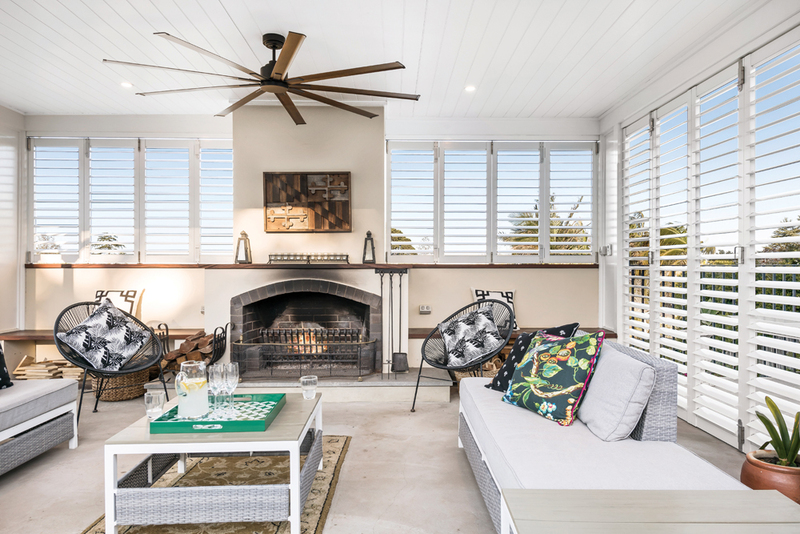 It is a testament to the past owners that the original home remains whole, with this latest renovation ensuring Fernside continues to be an historical icon of the region. 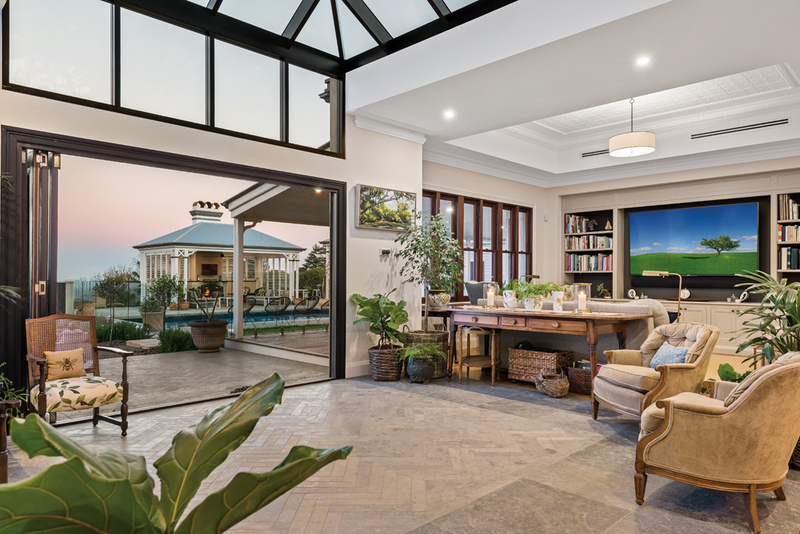 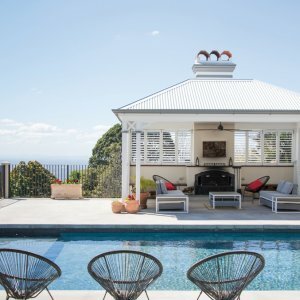 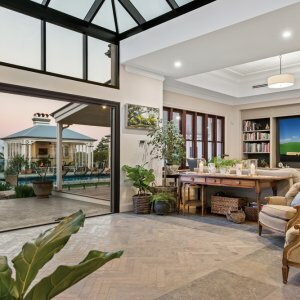 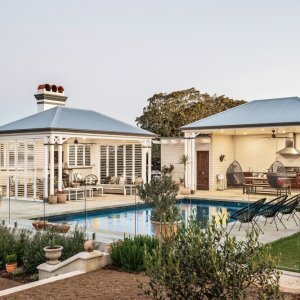 Fernside will be featured in the Zonta Club of Toowoomba Garden City’s Grand Homes Tour on 24 March 2019. 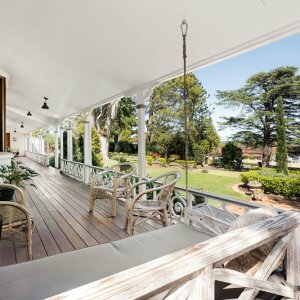 Readers also enjoyed this story about Toowoomba’s Christmas Wonderland.